The historic city of Ayutthaya was the capital of the Kingdom of Ayutthaya and flourished as a major political, cultural, and economic center between the fourteenth and eighteenth centuries. NEW YORK, NY.- World Monuments Fund President Bonnie Burnham announced today receipt of a grant of $131,800 from the United States State Departments Ambassadors Fund for Cultural Preservation and the U.S. Embassy in Bangkok for work at Wat Chaiwatthanaram, a Buddhist temple in the historic city of Ayutthaya, Thailand. The historic city of Ayutthaya was the capital of the Kingdom of Ayutthaya and flourished as a major political, cultural, and economic center between the fourteenth and eighteenth centuries. The city was abandoned following destruction by a Burmese army in 1767. Inscribed on the World Heritage List in 1991, in recent decades the archaeological park has faced periodic flooding, including a major inundation in 2011, which has put many of the iconic structures at risk. 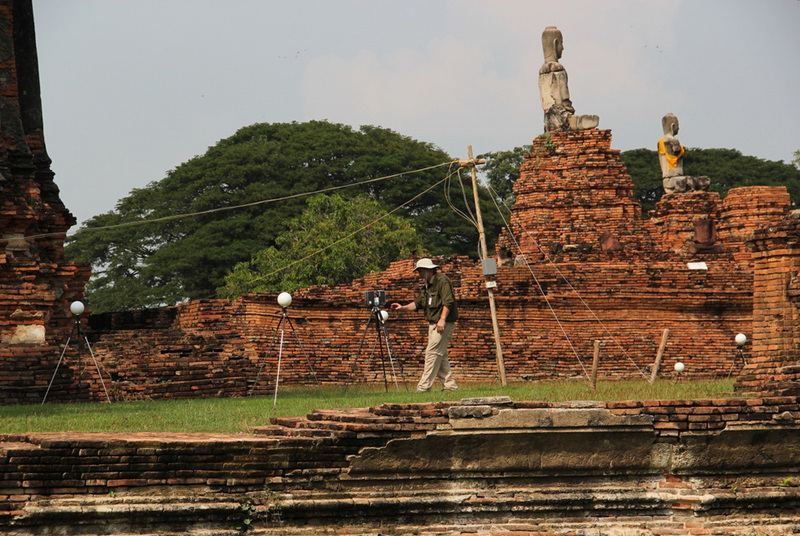 The Ambassadors Fund and WMF awards support testing, documentation, and conditions surveys at the flood-damaged Wat Chaiwatthanaramone of the most important monuments of Ayutthayaand the design of conservation and stabilization plans as well as implementation of priority conservation tasks at the temple. Fieldwork began in December 2012 and is ongoing. One-of-a-kind DB4GT with Italian-built coachwork offered at Bonhams sale.